The Huawei Nova 3 and Nova 3i are the Chinese phonemaker’s latest offerings in the mid-range smartphone segment in India. 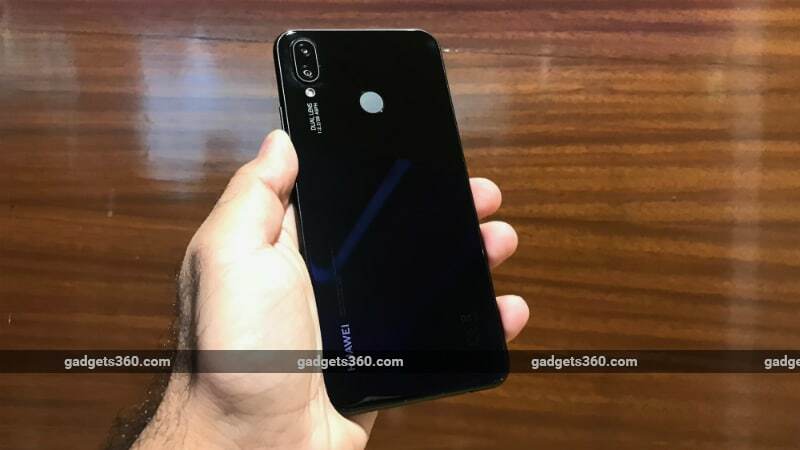 These new Nova 3 series phones have been launched within months of the premium Huawei P20 Pro (Review) and affordable P20 Lite(Review), which the company brought to the Indian marketin April this year. Huawei’s Nova 3 and Nova 3i share a lot of features including AI-powered dual rear and dual front cameras, display notches, up to 128GB of storage, and numerous software capabilities. 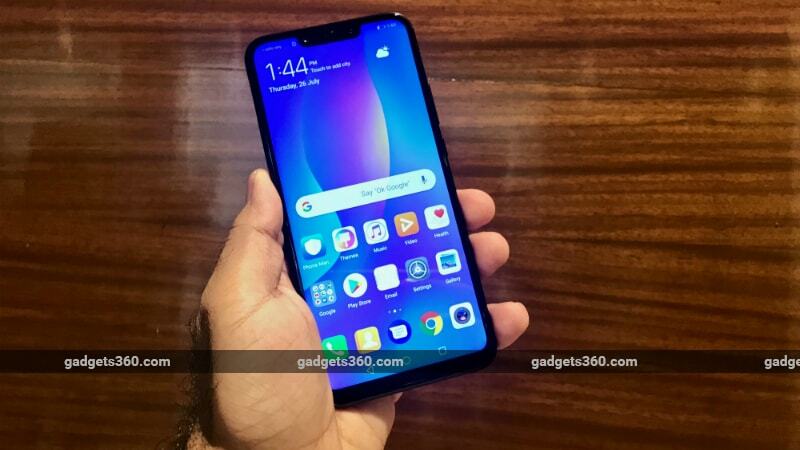 As for price in India, Huawei Nova 3 will set you back by Rs. 34,999. It has 6GB of RAM and 128GB of storage. On the other hand, the Nova 3i price in India is Rs. 20,990; the handset has 4GB of RAM and 128GB of storage. This pricing puts the Nova 3i within striking distance of the Huawei P20 Lite which debuted around 3 months back at a price of Rs. 19,999. The new Nova 3 series phones arrive in a regular black and an offbeat Iris Purple colour variant. With glass backs, both models are extremely reflective but we like the Iris Purple versions more because of the ability to see different shades depending on the way you hold them. This has been Huawei’s and sub-brand Honor’s trademark design touch in 2018 so far. The design language is pretty similar for both models. The two new models are already up for pre-booking, exclusively on Amazon India, and the Nova 3 will go on sale in the country starting August 23. The Nova 3i release date is before that – August 7. The Nova 3 will take on the likes of the OnePlus 6 (Review), Asus ZenFone 5Z (Review), and Honor 10(Review). On the other hand, the Nova 3i competes with the Huawei P20 Lite, Nokia 6 (2018) (Review), and Moto X4 (Review). The Huawei Nova 3 sports a 6.3-inch full-HD+ panel with a 19.5:9 aspect ratio, thanks to the display notch. Despite the notch and a claimed 83 percent screen-to-body ratio, the phone doesn’t have a borderless design, and there’s a significant chin below the screen. The phone is fairly comfortable to hold in one hand but you might need to stretch your thumbs to reach all corners of the screen. The notch houses the IR Face Unlock sensor and a pair of cameras. The Nova 3 supports 3D Qmoji, Huawei’s take on AR-based emojis, with its front cameras. With 7-8 emoji characters to choose from, the smartphone reads our facial actions with decent accuracy in the brief time we spent with it. For an extensive performance test, stay tuned for our full review. On the back, you can see the vertically stacked pair of cameras. There’s a 16-megapixel primary sensor and a 24-megapixel secondary sensor, both with f/1.8 apertures. Camera performance seemed decent in a well-lit room but we can’t yet comment on low-light and outdoor performance. On the right of the device are the volume controls and the lock/ power button. On the left is the tray for two Nano-SIM cards. The phone supports dual 4G VoLTE. On the bottom are a USB Type-C port, a 3.5mm headphone jack, and a speaker. At its core, the Huawei Nova 3 is powered by Huawei’s trusted HiSilicon Kirin 970 SoC, which has an independent NPU for AI capabilities. Notably, this is the same processor that the Chinese phonemaker has been using on its flagship and mid-range smartphones for the past couple of years. Performance with EMUI 8.2 seemed fluid in our brief experience. We will test out the smartphone’s performance extensively in our upcoming review. Now, let’s talk a bit about the Huawei Nova 3i. The more affordable of the two, this model sports the same 6.3-inch panel with a 19.5:9 aspect ratio and a notch up top. Most of the design elements are similar to the Nova 3, but there’s a Micro-USB port on the bottom instead of USB Type-C. While there are four cameras in all on this phone too, the camera combinations are slightly toned down. The dual rear camera setup gets a 16-megapixel primary sensor and a 2-megapixel secondary sensor, and performance is likely to be less impressive than with the Nova 3. The front of the phone has a 24-megapixel primary sensor and a 2-megapixel secondary unit. On the inside, the Huawei Nova 3i is powered by the company’s latest processor, the HiSilicon Kirin 710 SoC. This is the first smartphone to feature this new 12nm chip, and it could potentially offer decent performance in its segment. It’s coupled with 4 gigabytes of RAM. The battery on the more premium Huawei Nova 3 has a capacity of 3,750mAh, while the Nova 3i gets a smaller 3,340mAh unit. We will note both their video loop test results and real-world performance in our upcoming reviews. Both of these smartphones run EMUI 8.2 atop Android 8.1 Oreo, and have similar features. First of all, let’s talk about the preloaded apps, of which there are plenty. Both smartphones come with seven games including Asphalt Nitro, Dragon Mania, and Sonic Runners. Some other apps such as Netflix, Z Camera, Camera360, Facebook, Facebook Messenger, and Truecaller are also visible on the devices when you boot them for the first time. A Huawei app gallery adds to the bloatware issue that plagues Huawei’s Emotion UI. One of the highlights of the two new phones is the new AI shopping capability that Huawei has developed in partnership with Amazon India. With the help of AI, the software on these two phones can help identify a product you want to purchase and point you to it on Amazon.in, along the lines of Google Lens and Samsung Mall. It works in two ways – you can either take a photo of a product, or long-press on a photo from the gallery to reveal links to similar products. While we did not get enough time with the units at launch to check this feature out for ourselves, the demo shown on the sidelines looked promising. We will be testing out the pros and cons of the software on the Huawei Nova 3 and Nova 3i very soon. Stay tuned to Gadgets 360 for full reviews of these two devices, in which we will evaluate their design, displays, software, performance, battery life, cameras, and value for money.